Mark Wynn is a former homicide detective who lost his job and pension after he tracked down serial killer Brian Russell and killed him in cold blood out of revenge for his family being brutally murdered. Mark spent two years in prison and is now out on parole. 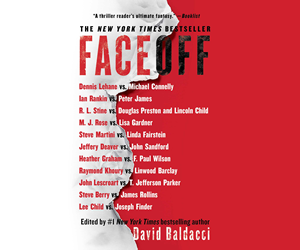 When Mark’s neighbor is murdered and dismembered in her apartment by a serial killer known as “the cutter,” Mark tries to track down the killer, even though he is no longer a cop. Mark’s ex-partner, Mike Nelson, and the new head of homicide, Aaron Lester, tell Mark to stay out of it, but Mark can’t. Mark is an ex-con on parole, and if he even touches a gun he will go back to prison for the remainder of his twenty-year sentence. With only his wits to aid him, Mark attempts to thwart the killer’s plans to attack again. 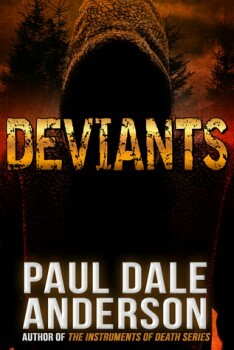 DEVIANTS is available from Amazon. Paul Dale Anderson has written more than 27 novels and hundreds of short stories, mostly in the thriller, mystery, horror, fantasy, and science fiction genres. 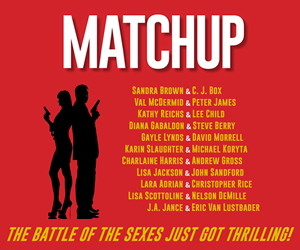 Paul has also written contemporary romances and westerns. Paul is an Active Member of SFWA and HWA, and he was elected Vice President and Trustee of Horror Writers Association in 1987. 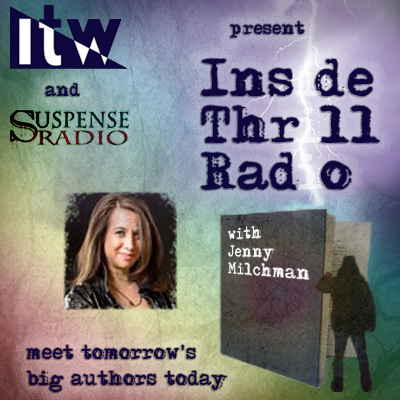 He is a current member of International Thriller Writers, Author’s Guild, and MWA.